Overview: Imagine collecting your child care tuition payments with just a few clicks of a mouse. Getting your money on time, every time could not be easier. 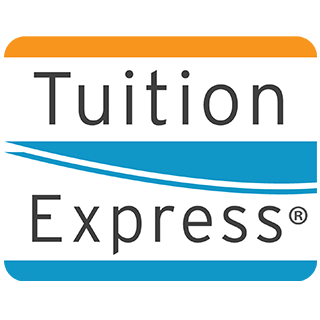 Tuition Express is the easiest and safest way to collect tuition for childcare, daycare or preschool. 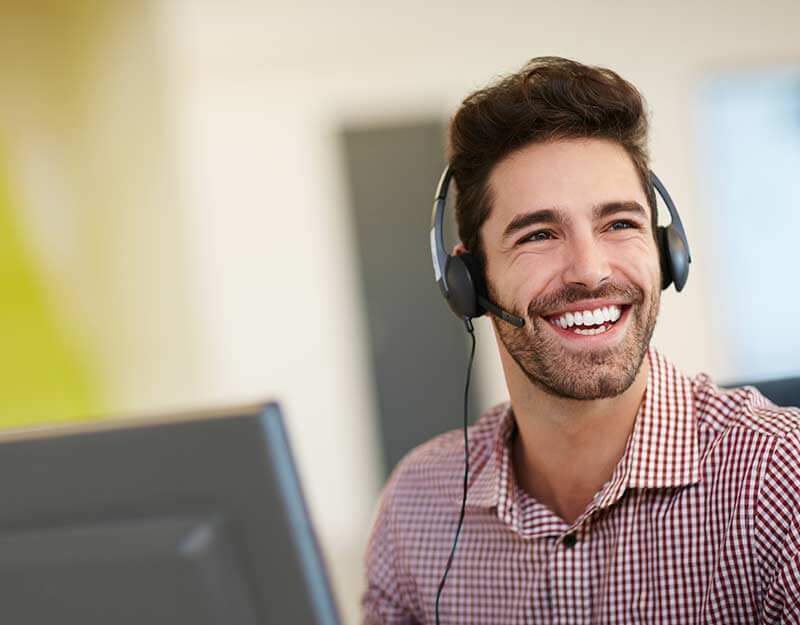 Tuition Express is an add-on service to the Procare Software Family Data & Family Accounting modules, and each payment is posted automatically into Procare Software. Learn how to process a batch of recurring payments for families set up to have funds deducted from a bank account or charged to a credit card. The Online Payment feature lets you choose to allow parents to pay their bill through TuitionExpress.com. Yes, debit cards with a Visa or MasterCard logo can be used if your center accepts credit card transactions. Since there is no PIN entry system debit cards will be treated like credit cards and processed at the credit card rate. You can add a surcharge (with very specific limitations) or offer a cash discount. See the below article for further instruction. It depends on what version of Procare you are using. See the below article for further instruction. EMV credit cards have new rules, but the effect on child care is expected to be minimal. This article covers the initial set up necessary to use Tuition Express. You’ll start by configuring overall settings such as your Tuition Express Account Number and payment descriptions. Tuition Express users must download and acknowledge acceptance of the PA-DSS Implementation Guide prior to using Tuition Express. The Tuition Express “Point of Sale” feature lets you process individual credit card payments from anyone at any time. No prior family set up is required. Learn how to block User Groups that are not allowed to use Tuition Express. You may make changes or issue refunds as follows. Note: Refunds may be issued for credit card payments; however, payments made by ACH (withdrawn from checking or savings accounts) may not be refunded. Point of Sale payments are typically deposited to the center’s bank account 2-3 business days after the date of the transaction. Any items posted before midnight Pacific Time would count toward your daily total. Depending on the types of credit cards you process, the amount may be broken into more than one deposit.